The Center for Children, Families and the Law was established in 2001 in response to the urgent need for more effective representation for children and families in crisis. Through innovative programs such as the Youth Advocacy Clinic and Juvenile Justice Practicum, and unique opportunities to participate in community service, public-policy projects and research, students are able to see how their studies apply in society, and simultaneously make a difference. 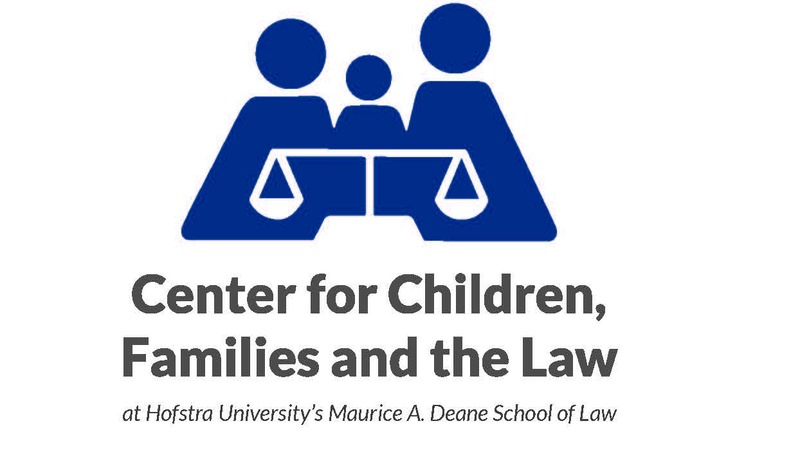 Our mission is simple: Provide Hofstra Law students with the tools they need to directly and effectively represent children and families in crisis. At Hofstra Law, we use an interdisciplinary training program grounded in specialized courses, simulations, a hands-on client clinic, and seminars that provide the foundation for interdisciplinary research in family law, mediation and alternatives to litigation. The Center also offers advanced training for professionals in the field by sponsoring lectures and conferences and promoting dialogue among academic disciplines, policymakers and the judiciary.